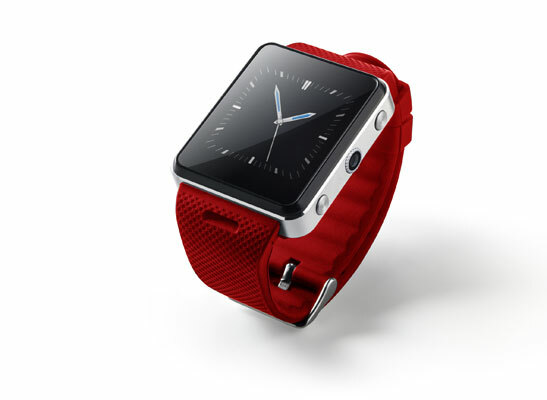 I’m one of the few smartwatches on the market able to read your heartbeat and body temperature. I track your position and you can use me to answer calls and send messages no matter where you are. Wear me even on important occasions, to keep everything under control with just a quick glance. Certain things make your heart beat faster: discover which! Don’t miss any important calls or texts. Track your position no matter where you are. Discover how to sleep better and wake up feeling rested. Calculate how much time you have spent on your activities. A discrete reminder of all your planned activities. Track your activities and calculate how many calories you have burnt. View what you still have to do to complete your target. Find out how may steps you walked today. You went a long way today. But how far? Listen and talk to anybody. Always. To have your information and data available always. A travelling companion that never tires. MOVITA devices have been designed to interface with Telenutrizione, and update the parameters read through smartphones.